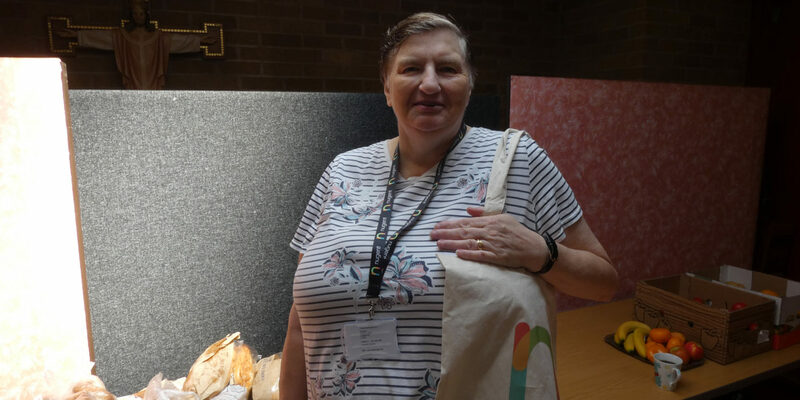 We recently spoke to one of our Adult residents, Sue Nuttall, who has lived at Margaret Roper House for just over four years. Sue has been in and out of care across her life. Recently, with the support of our Volunteer Coordinator, Colin, Sue has become more confident and independent. “I was born in 1953 and when I was five I suffered speech loss following an incident after school when I got lost on the way home. Following that I was in children’s homes and hospitals being supported and cared for enabling me to go to school at Christ the King school. During my time there I increased my knowledge and I’ve also been to evening classes to do more English and Maths, I studied computers and took a food hygiene course. When Sue moved to Margaret Roper House she says she wasn’t in a good place, her diabetes was bad and she didn’t feel confident in herself. “The home has been great for me, the staff treat me like a person and let me make decisions for myself. I was quite down early on and when Liz (The Registered Manager) asked if I was okay, I told her I wanted to decorate my room, she agreed and I was able to pick the wall paper, furniture and paint and It is now my room! As Sue’s confidence has grown she has become a spokesperson for the home: “I was quite vocal with different people about issues we needed fixing. “I spoke to Normandie (Nugent CEO) about the Shower, the house had been trying to get the wet room sorted since I moved in. I asked if she would be comfortable taking a shower in there, she said no, and they have now replaced it. Sue also started attending the Food Share events at Clarence high School last year, and began to get involved in organising them. “I’m now on the committee and help gather people together and provide afternoon tea and make cakes. 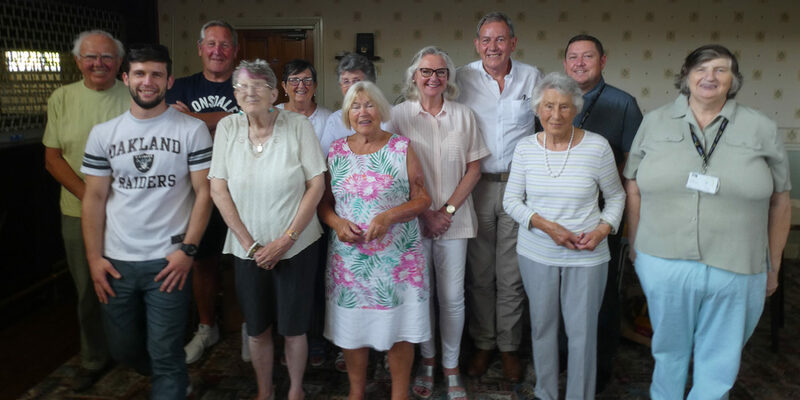 Since the initiative moved to St John Stone in Ainsdale it is called The Place To Be, and invites local people in on Thursdays to share some food and have a cuppa. 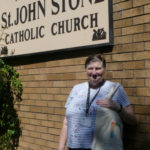 Sue is part of the committee and uses her own influence and people she knows to make connections with those who have things we need, meeting different people from the church and the area. “I do my own teas and baking for myself, making steak and Chinese stir fry, I’m become more independent and have more control, I’m now self-medicating and not relying on others, I have more freedom, and more confidence. I’ve been away twice to Llandudno, with staff, they treat us like a person, not differently. Sue was talking with our Marketing and Communications Manager, Mike James. This interview originally featured in Together Magazine 6.